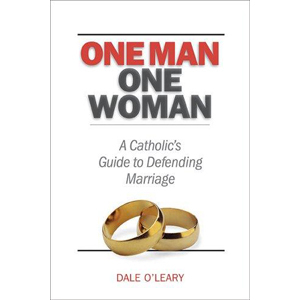 O'Leary shares her knowledge and experience of every facet of the gay-marriage debate: politics, psychology, biology, religion, and social science. With clarity and force she tackles the many myths surrounding this contentious issue, showing that: Gay people are not born that way (scientists have never found a gay gene and never will), but neither do they purposely choose their condition. By their very nature, homosexual relationships reject the traditional marital ideals of permanence, fidelity, and mutual self-giving. Since marriage is much more than just a private matter between two individuals, radically redefining it will inevitably have grave ill effects on all of society. Jesus’ command to judge not doesn’t compel us to approve of homosexual behavior or samesex marriage (but we are called to speak the truth in love). The LifeWork Principle Journal: The powerful companion to The LifeWork Principle!